Dr. Denise F. King is our optometrist at Vision Care Plus. 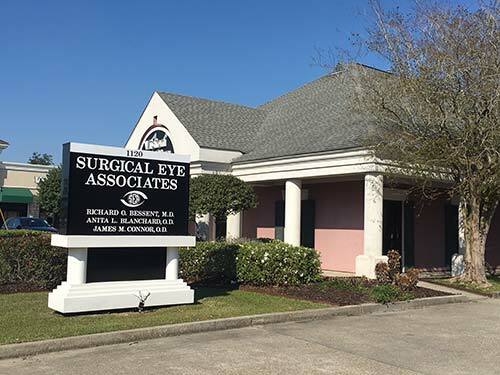 She has been practicing at Vision Care Plus since 1986 and is a graduate of the University of Houston College of Optometry and is a member of the Beta Sigma Kappa Honor Society. Various Lens Selections: Varilux, Hoya, Pentax and more.